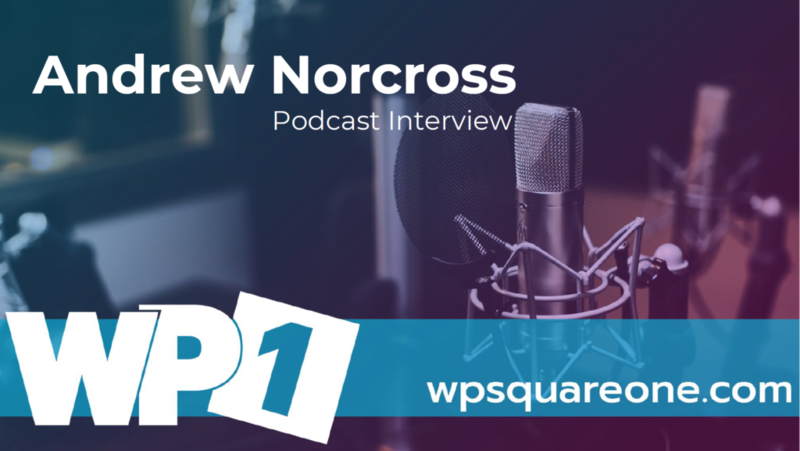 Andrew Norcross has a history of building extremely cool solutions with WordPress. He currently works within Liquid Web helping build custom solutions for their managed WordPress services. 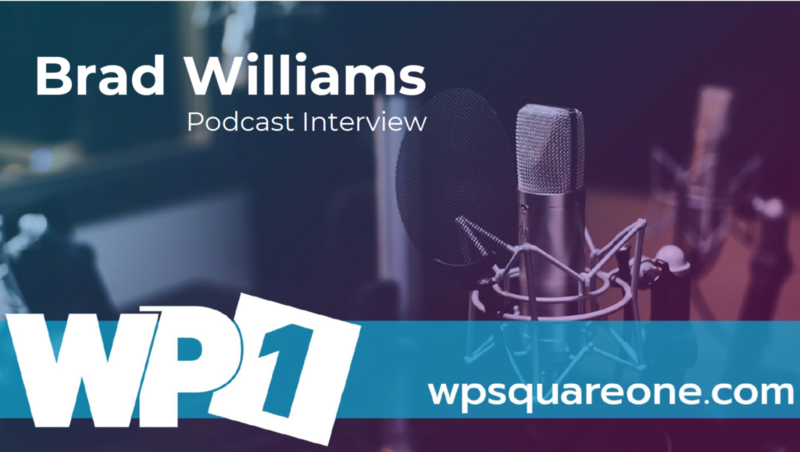 Brad Williams is the co-founder and CEO of WebDevStudios.com. He is also a co-author of the books Professional WordPress and Professional WordPress Plugin Development. Brad founded the Philly WordPress Meetup in 2010, co-organized the first five WordCamp Philly events, and also co-organized both WordCamp US events held in Philly. He has been developing websites for more than 20 years, including the last 10 where he has focused on open-source technologies like WordPress. Adam is a native of California, though relocated to North Carolina in 2017. Currently providing WordPress development and support services through ConciergeWP.com. 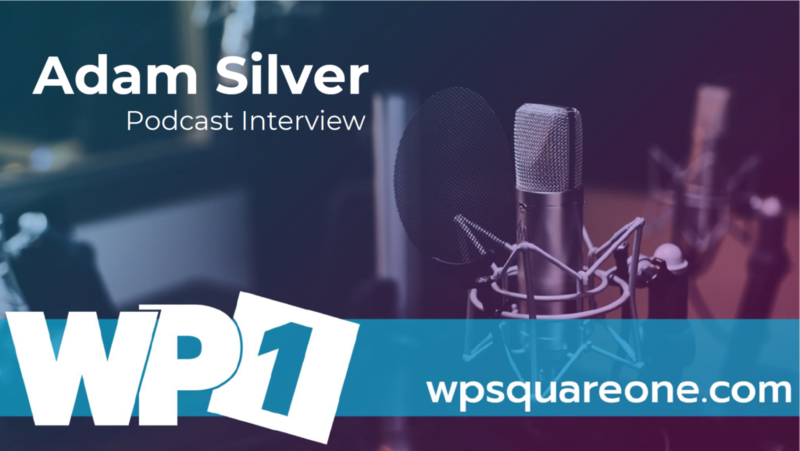 He produces 2 weekly podcasts at KitchenSinkWP.com & the Get Options Podcast & was the lead organizer for WordCamp Los Angeles 2016 & 2017. In his free time, he speaks at industry events sharing his insights & expertise into all things digital. Married for 20 years to his amazing wife & has 3 wickedly cool kids. Partner and Head of Support and Community Outreach at Impress.org. Author of several free WordPress plugins and the Lead Admin of the Advanced WordPress Facebook Group. 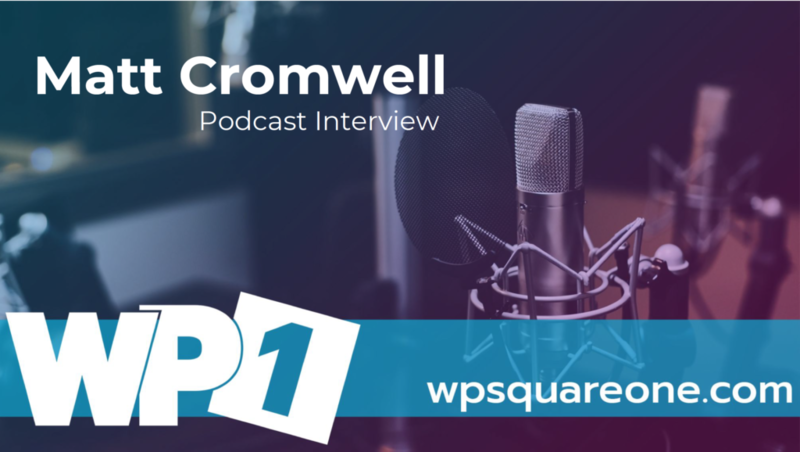 Creator of >ADVANCE Coaching, host at iThemes training and organizer of WordCamp Birmingham. 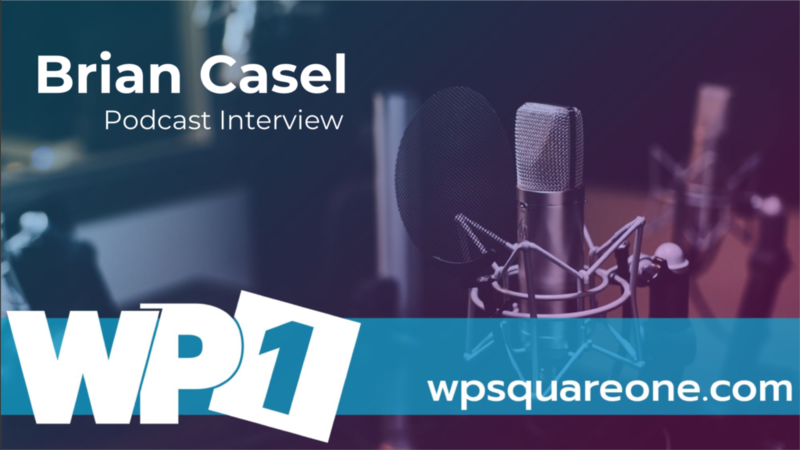 Brian Casel is an entrepreneur who has created several successful businesses, some of which have been acquired. His latest endeavor, ProcessKit, helps you manage the systems in your business. 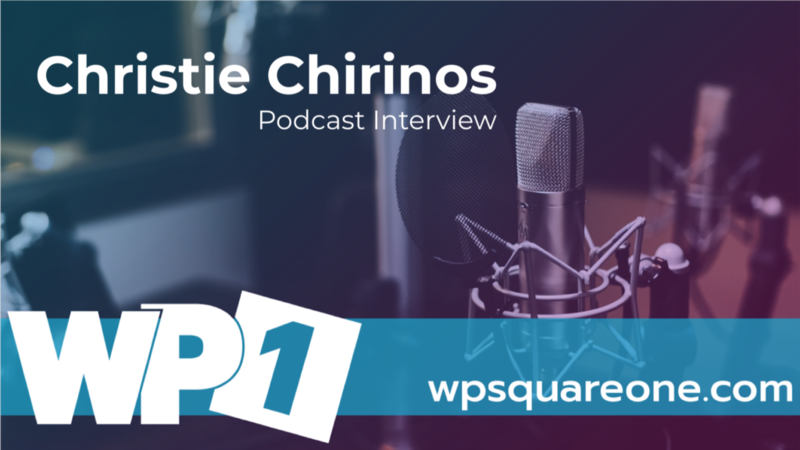 Christie Chirinos is the co-owner and general manager of Caldera Forms and VP of Technology of Do Big Things. 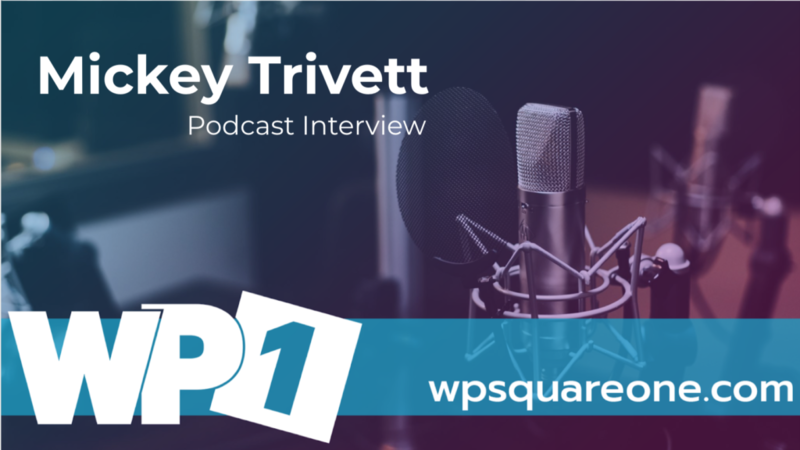 Mickey Trivett is the owner of WebCoUSA, a website and graphic design agency that started out in Tennessee’s oldest town, Jonesborough, TN. 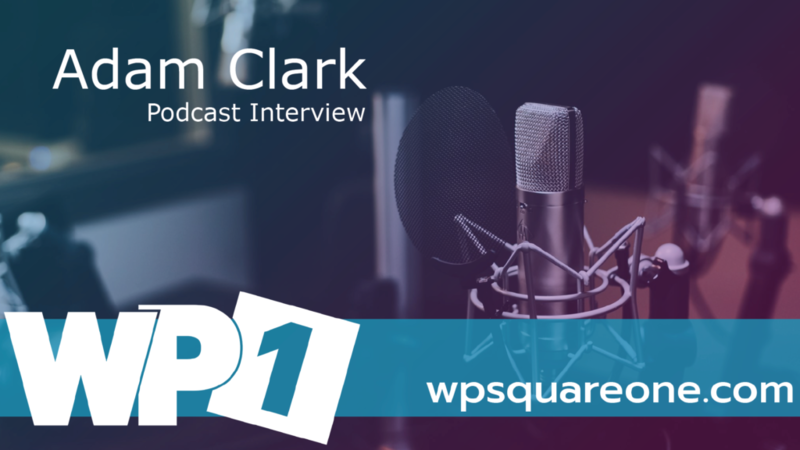 Founder of Podcast Royale, a done-for-you podcast production and marketing company, Adam Clark discusses business and how he started out using WordPress.